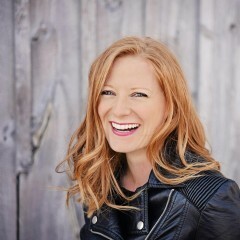 In this instalment of Rebel Stories, we chat with Natasha Vanderhurk, CEO and part owner of Three Farmers. What’s the story behind Three Farmers? 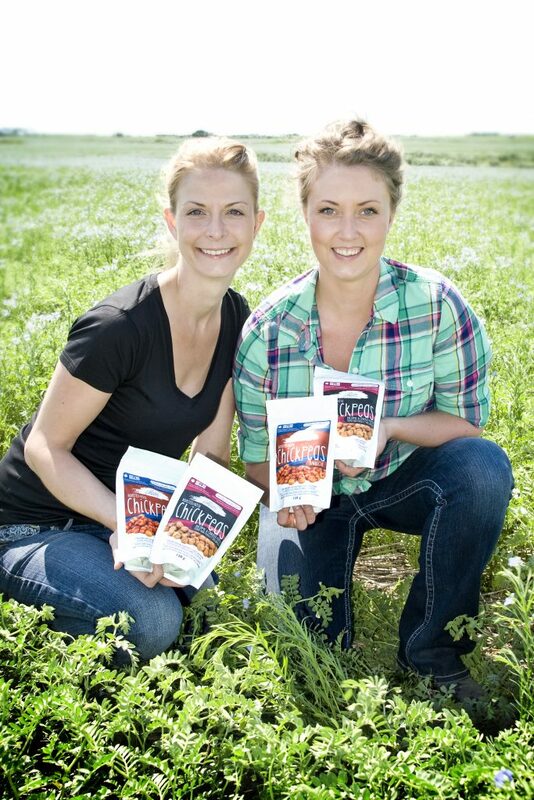 Three Farmers is literally three farmers who started the company in Saskatchewan in 2009. My sister and I run the company; we’re the daughters of one of the three farmers. We really came together to get behind a new oil seed that the farmers were growing in Saskatchewan called camelina. It’s an ancient oil, non-GMO seed that originated in Europe. Historically, it had been used as a culinary oil. It is very high in Omega-3 and vitamin E, so it’s very nutritious. 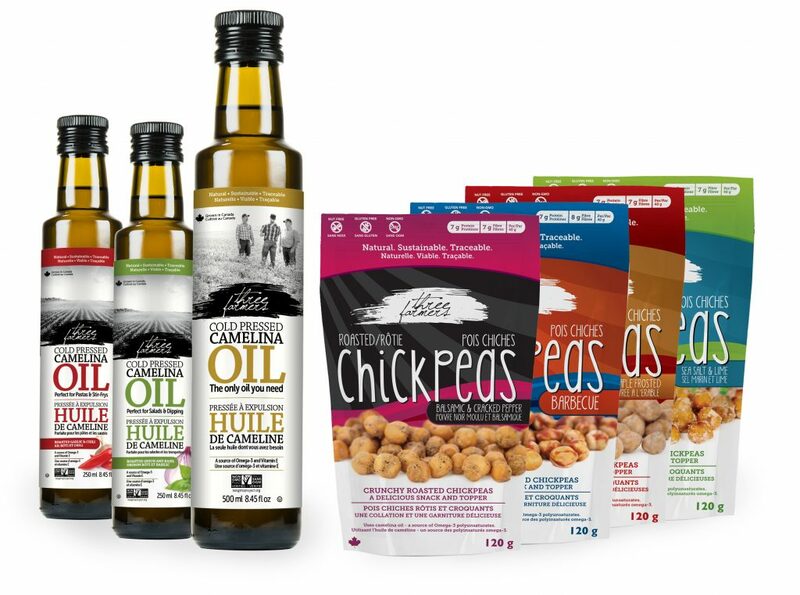 Since camelina oil has a grouping of characteristics that was unavailable in any other oil in the marketplace, the farmers saw an opportunity to be the first to market this brand new product to Canada. I jumped on board to give it some legs. I really wanted to research the market we were trying to appeal to and figure out what the branding would be behind that. 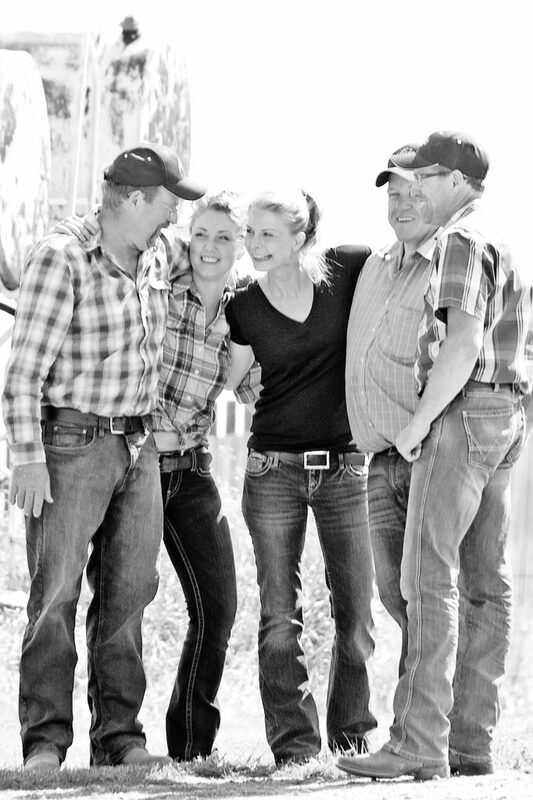 With Three Farmers, we really wanted to be transparent both with who we are and the products that we grow. We oversee the growing and the manufacturing of the product and then we take it to market. Three Farmers is really about value-added agriculture, putting products that we grow in Canada to market, and providing natural products through natural processing. We implement our transparency through our online traceability. Each of our packages gets a particular lot code so you can find out details about where that specific product was made. What sets you apart from competitors in your industry? We’re not just a product; we’re a story. We’re not just going out and finding a facility that currently makes a particular product and then just throwing our name on it. All of our products are heavily researched. We grow them, so we know the details about them. We actually do our own manufacturing. Take, for example, our roasted chickpeas. We did our own product development and came up with our own processes to get the particular texture that we wanted. That’s really what sets us apart. We’re not just finding a co-packer and throwing our brand on it because chickpeas are the next hot thing. We’re very hands-on with our products. We formulate them exactly how we want them to be: clean ingredients, the right texture, the right flavour profile, making sure that they fit with our transparent brand story, and that we can tell the story of how this product was made – because we do know exactly how it was made. 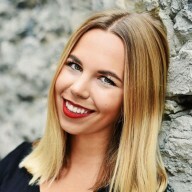 Why is having an online presence so important for building a brand? We will always do in-store demos and trade shows where we get face time with our customers, but we can’t reach all of them. Our website and social media channels are our way of having direct communication with them no matter where they are. 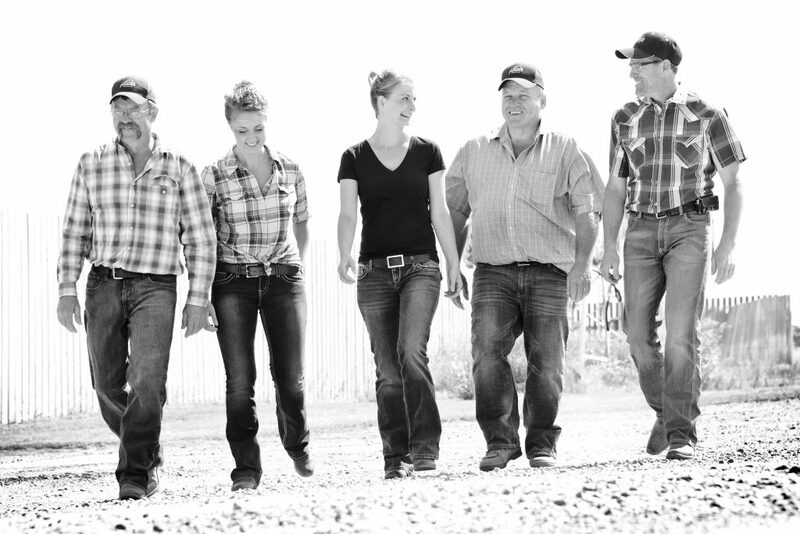 If somebody has an issue or wants to speak to one of the farmers, we can make that happen. We do that through our website and social media. It’s just such a great way of getting our story out there, addressing customer concerns, and keeping everyone in the loop with new products. Do you find that using a .ca extension has helped your business grow? One of our key brand factors is that we are Canadian. All of our products are grown in Canada and made in Canada. Using a .ca domain just really drives that point home. For me, it’s to keep a positive perspective. There are so many highs and lows in this job, so trying to balance those emotions is a big thing. I’m always putting on a happy face and looking for a silver lining in every disappointment because there usually is a reason for something not going exactly to plan. There are times, many times, when you’re just going to want to quit. And that’s not an option. What’s the bravest thing you’ve ever had to do as a business? We appeared on the Canadian television show Dragons’ Den in 2012. That was a pretty brave thing for us to do, because we were putting our product out there to be critiqued by individuals on national TV. You have no idea what the outcome will be. My sister and I went on and we just had our camelina oils to promote at that time. That’s definitely one of the top bravest things we’ve had to do so far. Keep an open mind and learn to listen. Listening is one of the biggest things – being able to listen to feedback and discern what’s valuable and what should be overlooked. I think I learned early on that, in most situations, it’s best to listen and hone in on what’s being said and to make your decisions from there. We were very much in survival mode those first few years and now here we are in our sixth year, on the market and thriving! I’m very proud of this brand that we’ve established and the meaning behind it. We’re not just a one-product show. We have substance; I think that’s what’s missing from a lot of companies out there these days. Anybody can slap a logo on a co-packed product. We have substance, we have a story behind us, we have a passion for growing and for manufacturing the goods that we do, we have high-quality products, and we oversee it every step of the way. What is, or was, your greatest struggle? Getting our foot in the door. You can have the best products in the world compared to direct competitors, but if you’re not the first to be introduced, or if you miss the boat, you might be a few months behind someone else. It’s really hard to get the introduction you need to get face time with those buyers. At first, we went to smaller, independent retailers that were looking for unique items and that were willing to give people a shot. They care about the stories. We had really good traction to start off. Now, as we start approaching the big players we realize that those buyers don’t care about your story, they just care about what sells. Our products do sell, but it’s convincing them of that before they put it on their shelf. What is Three Farmers plans for the future? We’re launching a new product line in the fall. We’re sticking to the snack category and will be focusing on pulses. In the short term, we’re definitely still focusing on the Canadian marketplace. We have the relationships here, it’s home to us, and this is where we carry the most value because we are a Canadian brand. We are also formulating a plan to market in the U.S., so it’s something that we’ll look at in 2017. Look for Three Farmers products on your local grocery store shelves or order some of their tasty products online at threefarmers.ca. Follow Three Farmers on Facebook, Twitter, and Instagram. Get your own .CA domain from Rebel for only $9.99. Gone are the days of paying an obscene amount of money for a beautiful image. We’ve rounded up 74 of the best free stock photo sites on the web for you to use.